Susana Mendoza was just 28 years old when she was first elected. Now she oversees how her former colleagues are spending their state's money. After losing her first election by only 55 votes, Mendoza was elected to the Illinois state House in 2001 at just 28 years old. It wasn't easy being so young: She says some colleagues confused her with staffers and others "would say they had shoes older than me." Is Trump's Presidency Actually Inspiring More Millennials to Run? Tax Reform and Uncertain Economy Driving State Budget Proposals Will 2018 Really Be a Big Year for Women in Politics? An Expert Weighs In. Now Mendoza is the Illinois Comptroller -- meaning she oversees the state's finances -- following a decade of serving in the statehouse and five years as Chicago's city clerk. 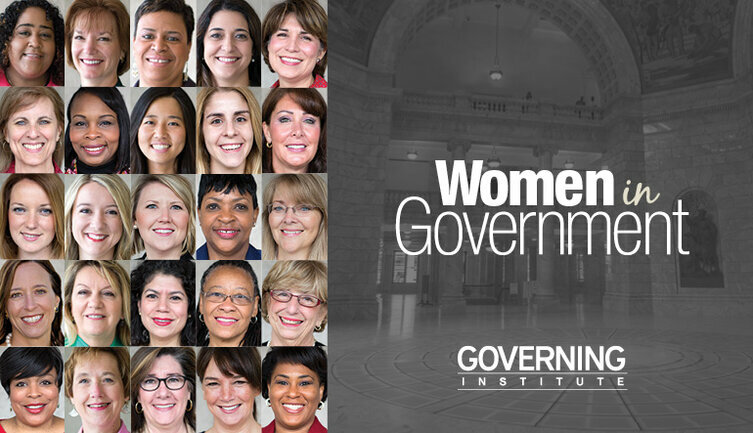 On this episode of "The 23%: Conversations With Women in Government," she talks about her political journey, how she learned to see the good in government and what exactly is going on with Illinois' budget. Listen below. You can also subscribe to the podcast on iTunes, Google Podcasts or Stitcher, and check out our archives.